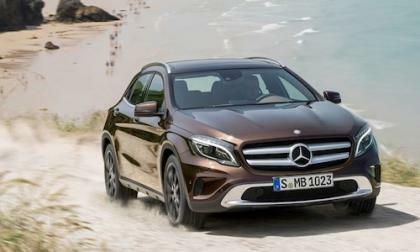 Would you like to win a free trip to the 2014 Open Championship and drive the 2015 Mercedes-Benz GLA-Class? Here’s how. With the addition of the 2015 WRX and 2015 WRX STI, Subaru now has six models that have earned 2014 safety awards from IIHS. 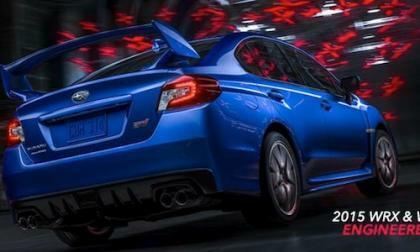 Go behind the scenes of the latest 2015 Subaru WRX STI video to learn about its inspiration and how it was made. Fuji Heavy Industries Ltd., (FHI) the maker of Subaru automobiles, announced their mid-term management vision for the next six years. 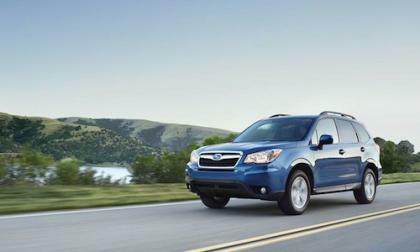 The 2015 Forester shows their vision philosophy. 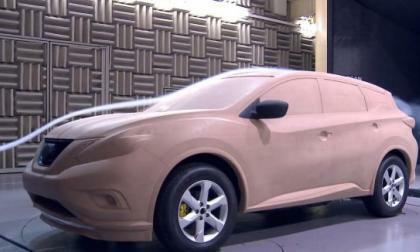 The new 2015 Murano spent more time in the wind tunnel than any previous rendition of the vehicle or any similar vehicle in Nissan's lineup. And it paid off. After dominating the winner's podium for Car of the Year two years running, the Range Rover is finally displaced by an unlikely rival: Nissan. 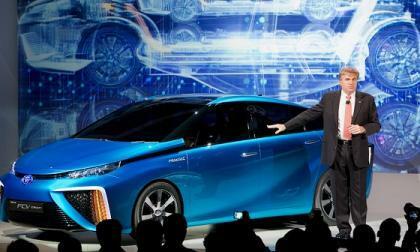 Toyota is stepping up to help the state of California and a hydrogen supplier build 100 hydrogen fuel cell vehicle fueling stations. 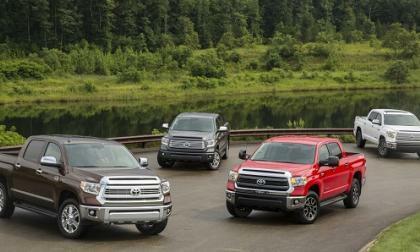 Toyota’s truck and sport utility sales continue to grow at a staggering rate. 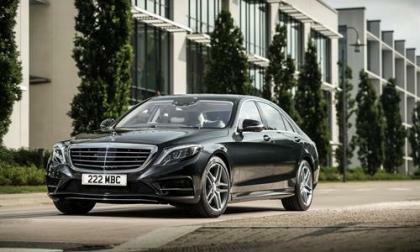 The all-new 2014 Mercedes-Benz S-Class has become one of just eight vehicles to join Autocar’s exclusive club of 5-Star Cars. 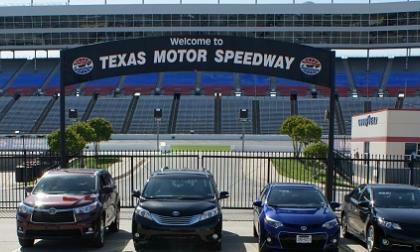 Subaru announced that they will cease production of the Toyota Camry in 2016. 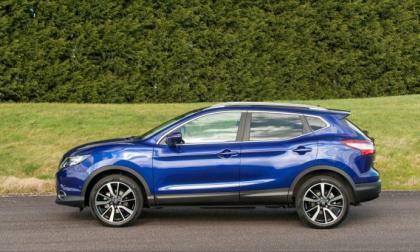 Blistering 2014 Subaru Forester and XV Crosstrek sales are the reason. 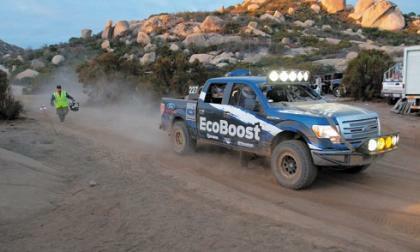 One of the biggest changes in the truck market over the last five years has been the growth of turbo-charged V-6 engines. While turbochargers can offer considerable efficiency benefits and are generally quite reliable, thoughts of replacing a truck's V-8 with a turbo V-6 often elicited a laugh. Ever wonder what it takes to get into the Guinness Book of World Records? Not much. 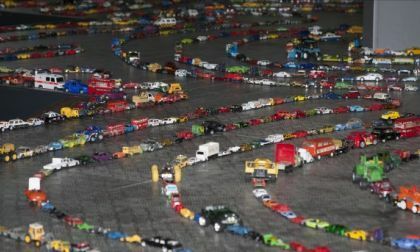 Just a few more than 24,000 car models and space to line them up. A group of British volunteers did just that. Volkswagen Video Game Design Contest Now Open to Entries! 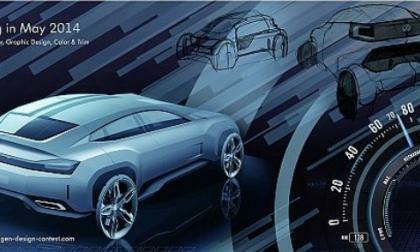 Young designers may be interested in creating the star of an upcoming video game from Volkswagen; details follow. 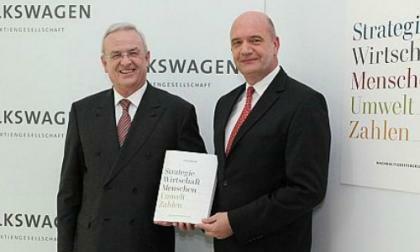 Read more about Volkswagen Video Game Design Contest Now Open to Entries! 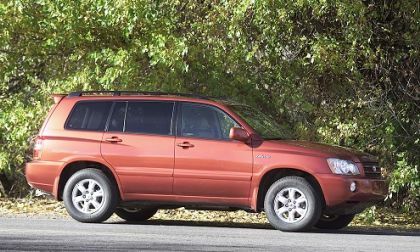 In a side-by side comparison, 50 automotive experts vote the new Toyota Highlander the Activity Vehicle of Texas. 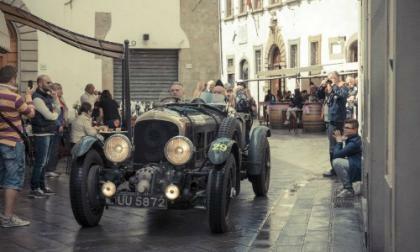 Fans of Bentley will be excited to learn where they can wish the company's two 4.5 liter supercharged "Blowers" well before the upcoming Mille Miglia. 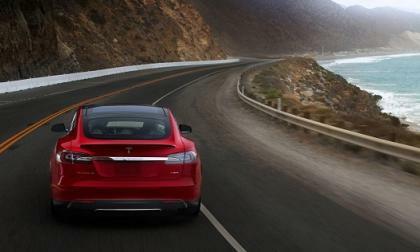 First quarter deliveries of Model S did not blow anyone away, eclipsing Tesla’s expectations by a slim margin. However, if the company’s projections hold true an enormous Q3 and Q4 could be on the way. 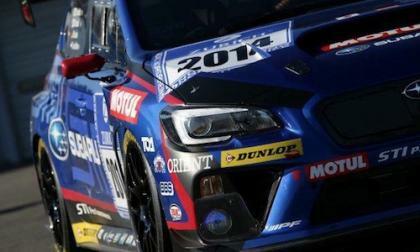 Would you like to go see the 2015 Subaru WRX STI NBR race car at the Nurburgring 24-hour race? Here’s how. Mark Higgins will attempt to break his own record on the Isle of Man in the new 2015 Subaru WRX STI. 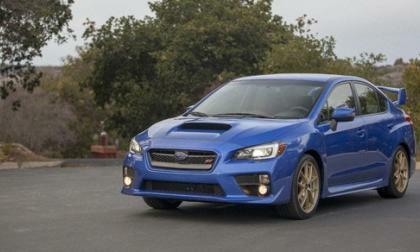 Can he beat the 2011 WRX STI? Are you tired of car insurance advertisements yet? A quick show of hands: Who is ready to stomp on a gecko? 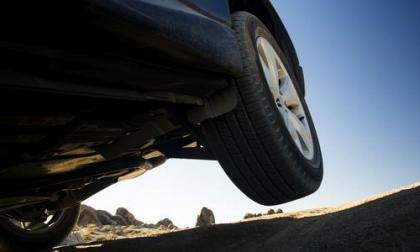 Read more about Are you tired of car insurance advertisements yet? 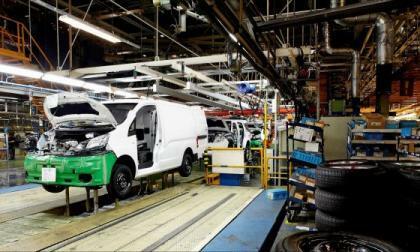 The Nissan LEAF-based electric cargo van, the e-NV200, begins production in Barcelona, marking the company's second full production electric vehicle. Video included. 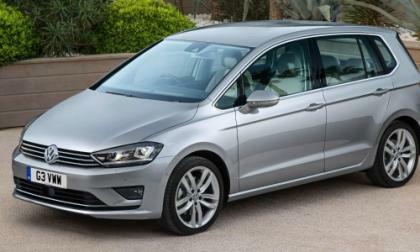 Consumers awaiting the Volkswagen Golf SV in the UK can order now and expect to be on the road this summer. 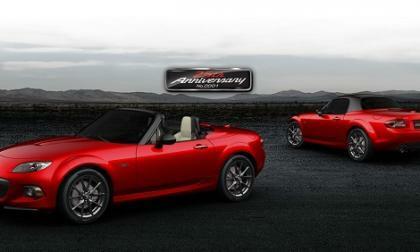 If you want one of the most collectible MX-5 Miatas ever built, now is the time to act. Volkswagen Group is going forward and making progress with its plan to become the industry leader in sustainability, and is explaining just what that means for consumers following their progress. 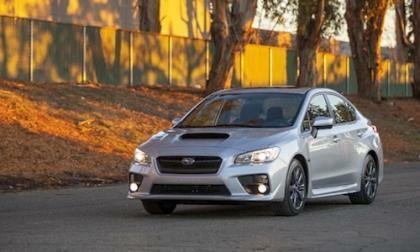 Subaru Australia has announced the new 2015 Subaru WRX has record sales. 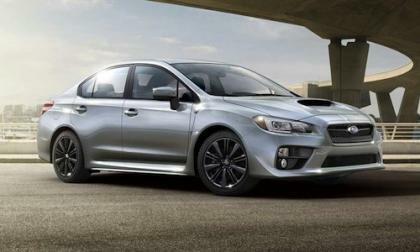 But a big surprise is the number of WRX sports cars that are being sold with the optional CVT. Not exactly known for electric vehicles, Chrysler plans to produce not one but two plug-in hybrids as part of their five-year plan revealed yesterday. It is a move driven primarily by regulations. 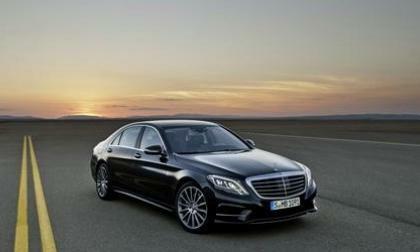 The all-new 2014 Mercedes-Benz S-Class has won an unprecedented four awards at the Vehicle Dynamics International Awards, 2014. 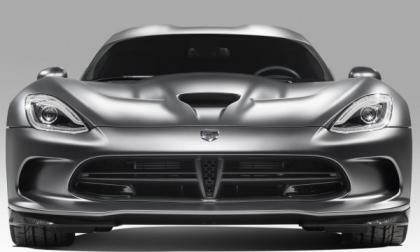 After existing as its own brand since 2011, the Chrysler Street and Racing Technology brand is being folded back into the Dodge brand and the mighty Viper will return to being the Dodge Viper for the 2015 model year - with a refresh for the supercar helping to kick off the return to the performance aimed Dodge brand. 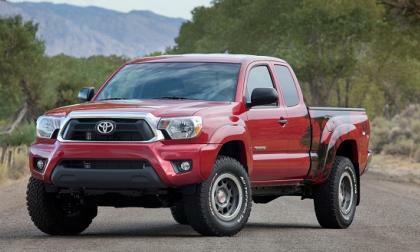 The Toyota Tacoma already has a lot going for it. Providing the many small things owners want may be what keeps the truck on top. 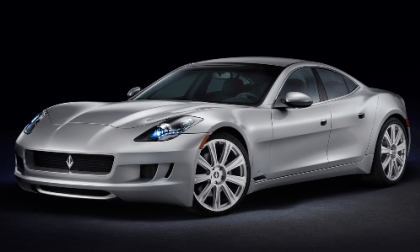 Detroit-based VL Automotive, co-founded by the legendary Bob Lutz, is now part of WMGTA, an electric car maker with Chinese connections. 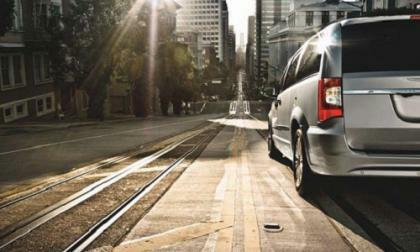 In response to increased profitability, Audi is working harder, planning to deliver 17 models and derivatives this year.